Ecommerce tailoring business is still booming. In the 3rd quarter of 2017, online retails sales grew from 7.4 percent to 8.4 percent in a short period of time. 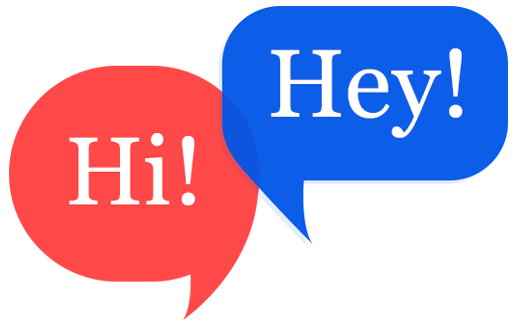 E-commerce business grows rapidly, and it also act as a magnet to brands but with the huge market. competition will ramp up faster than the total growth of the market if we are lacking behind the future trends. This means customers will be harder to win, easier to lose and fussier on price and user experience. 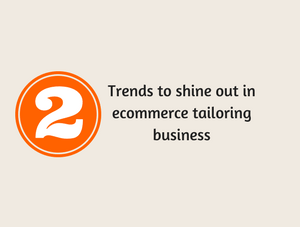 What can be done to make your ecommerce tailoring business success in the future days? In the year 2025, both augmented reality (AR) and virtual reality (VR) are estimated to be indispensable in the business world. A very near future, but the path in upcoming technologies will take the next few years to make it possible for how we are picturing it right this moment. Consumers gets completely detached from their current and real environment in the case of virtual reality and puts them in a whole new ‘digital environment' through technology. This is also applicable to the online ecommerce tailoring business store. If tailors integrate virtual reality in tailoring business website, then customers can design & customize their own apparels. customers can visualize their customized apparels without stepping out from their house. Augmented reality is the technology that takes customers into reality and adds a new digital layer to it. AR technology blends out the line between the real and the digital world. With the help of AR technology, customers can know more about their designed apparel intensely. AR & VR technology can be used for showcasing of apparels in the ecommerce store. Because most of the ecommerce store faces shopping cart abandonment. This is generally because poor showcasing of the end product. AR & VR technology will surely lift your ecommerce tailoring business store in the future days. AR & VR technology is now available in the form of software package for the growth of ecommerce business. Fit4bond is the best tailoring software and offers top tailoring solutions for tailors to meet the demands of the future generation. Fit4bond is the leading provider of building an ecommerce tailoring business store with up-trending technologies. 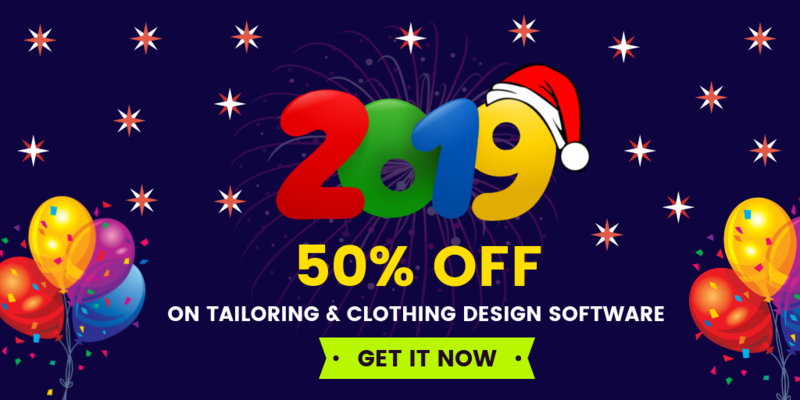 ecommerce tailoring business store software, ecommerce tailoring business store script, future trends in ecommerce tailoring business store, ecommerce tailoring business store software for custom tailors, ecommerce tailoring business store software for bespoke tailors, online tailoring store script, Best online tailoring software, Virtual reality in ecommerce tailoring business store, Augmented reality in ecommerce tailoring business store, online tailoring software.